Happy Earth Day! Today will be a fun day for children all across the country as they learn about how they can save their earth. They will watch movies, read books and do some fun hands-on activities. But as I searched the web for a free simple worksheet for my son with special needs I realized there isn’t much. Although I know a lot of the worksheets and activities can be adapted, I decided to create my own worksheet for my son to work on today. Please click Earth Day Letter Tile Sort to pull down your free version of “Earth Day Letter Tile Sort” to get a free PDF version of this worksheet to work with your child. My son loves to cut so I created it so he can cut out the letter tile (they are a little small sorry! ), so you can mix them up and they can spell the words. Or if your child wants to write out the words there are blank spaces for them to do that. 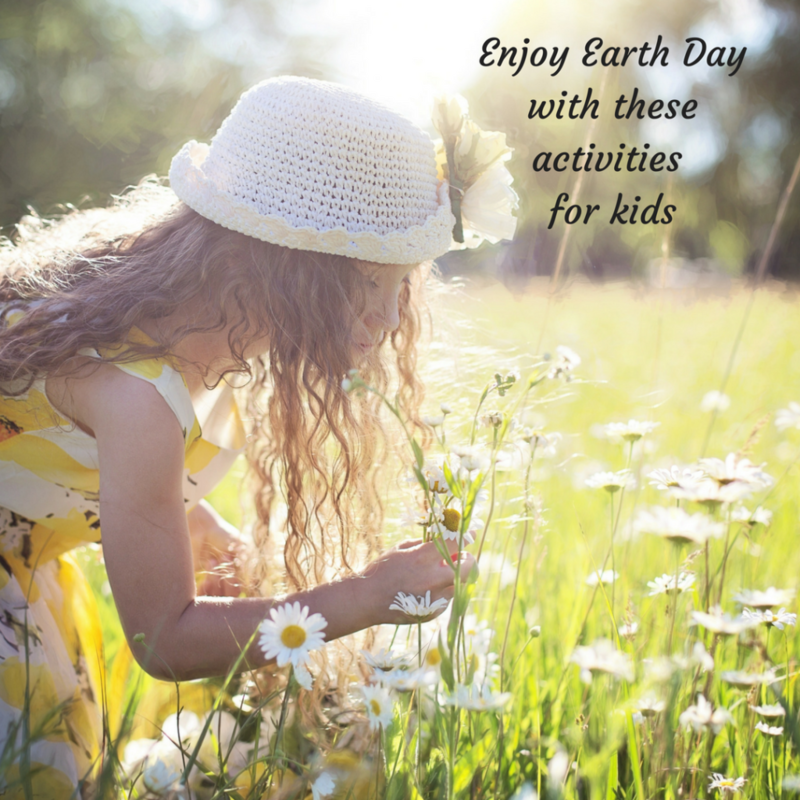 I have also created a Pinterest board filled with a lot of different activities you can do at home with your child, sensory play and different books that you can read with your child to celebrate Earth Day! You can also go to Scholastic and learn of the different ways you can educate your children per their grade level with different activities and worksheets. I love butterflies, who doesn’t and this is probably one of my favorite activities I want to do this Spring with my son. Check out this butterfly feeder from PBS.